Have your products your way, choose from our tailorered services below. By delivering and installing our products ourselves, we give customers the peace of mind that their products are being handled by experts. From windows and glazing to all types of doors, we can offer the complete package. we’re industry leading specialists covering Northampton, Cambridge, Peterborough, Bedford, March and the surrounding areas. We offer home surveys to homeowners. From offering design advice through to expert installation, our expert team of home surveyors can help you get the most from your money and source the best possible solution for your specification. We’ll come to your property at a time that’s convenient for you and assess your needs, match them with the best product for your project and answer any questions you might have about the products or installation process. You’ll receive a no obligation quote and can get in touch any time after your survey if you have any further questions. 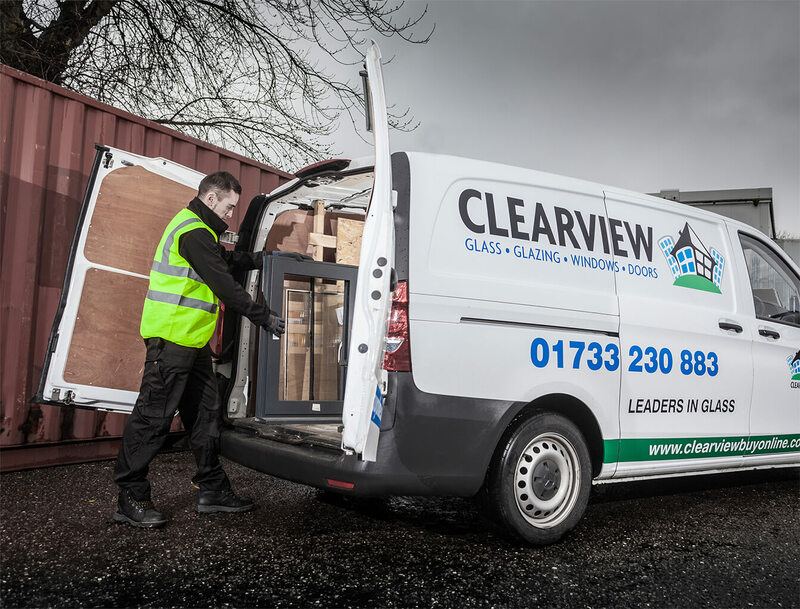 Our delivery service is carried out by our own vehicles and drivers, as our vehicles are specifically designed to safely and securely transport glass, windows and doors and our drivers have the care and experience needed for handling our products. Customers will be given a date and deliveries are made between 8am and 6.30pm. 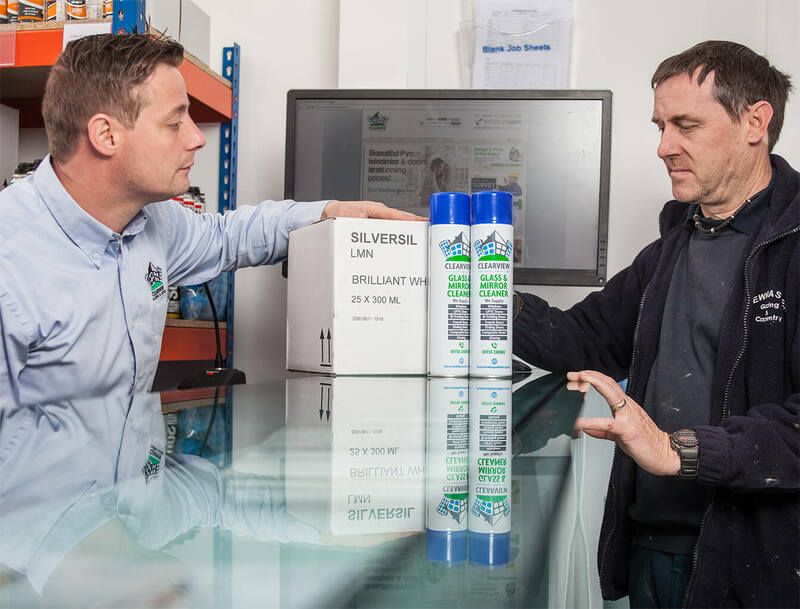 There is a charge for delivery and our open and honest pricing structure means you’ll know exactly how much your products are going to cost to be delivered to your door. All our products are installed by our in-house fitters. This gives us complete quality control and our customers the peace of mind that their products are fitted safety and correctly first time, every time. 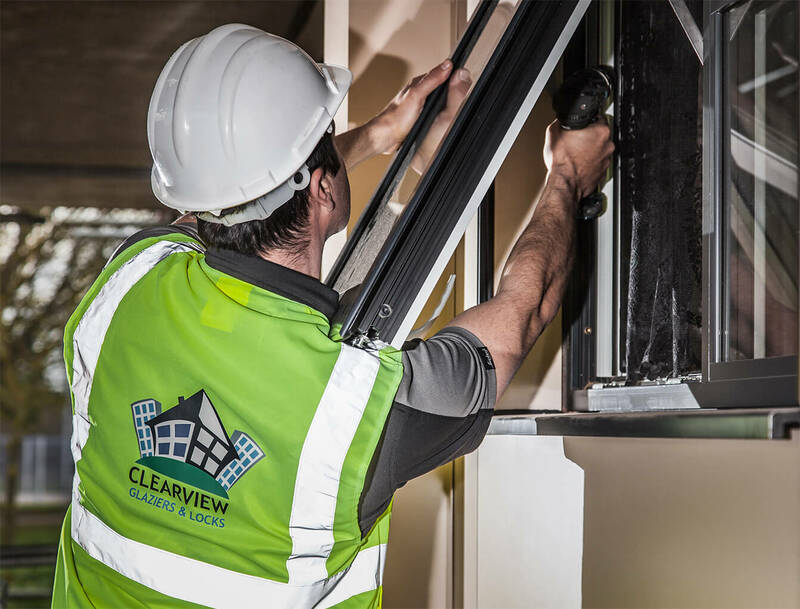 Each and every member of our installation team has been trained to install products to the highest standards and to fully comply with health and safety standards and UK building regulations. We have installed 1000’s of products across the East of England and are proud of our levels of customer service and customer satisfaction. Collection is completely free of charge from our friendly helpful staff at our head office in Woodston, Peterborough. As a tenant, not the property owner, I am well impressed! The product ‘speaks’ for itself, notably the child lock features & the double opening windows. My focus is with the installation Team of Ashley & Micheal who completed today. I cannot fault the quality of the workmanship, especially the finishing internally around the framework. Its obvious to see that they both take pride in their work & also cleared up after, both in & outside. A job well done & much appreciated by my wife & I.
Copyright© 2019 Clearview Glaziers All Rights Reserved.